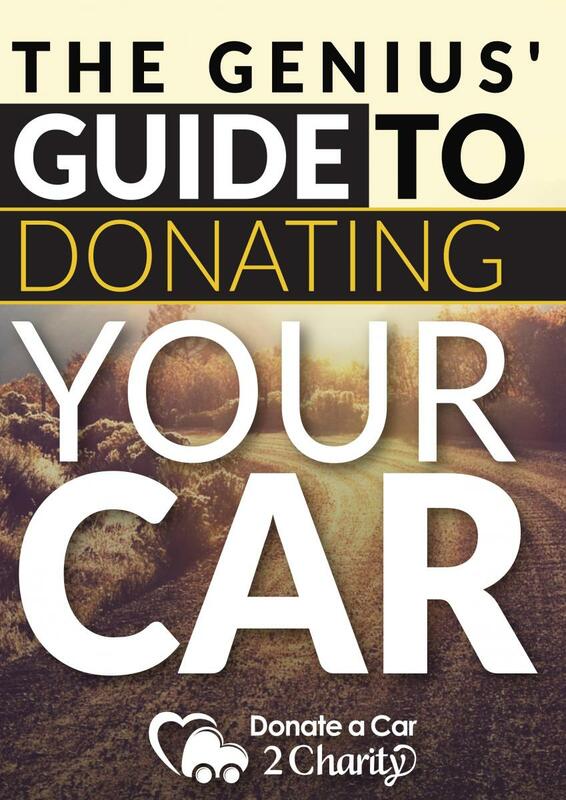 In many cases, Donate a Car 2 Charity can pick up your vehicle in Delaware even if you don't have the title. We just need the registered owner to sign some paperwork so we can obtain the title for the vehicle. 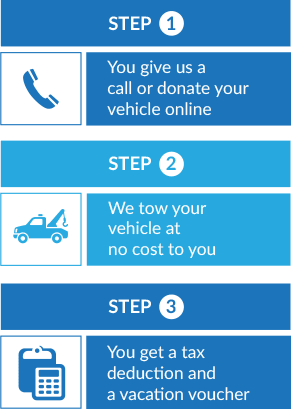 In many cases, Donate a Car 2 Charity can apply for a new title for you if you have lost your vehicle title, and we also take care of the paperwork & title fees for you. 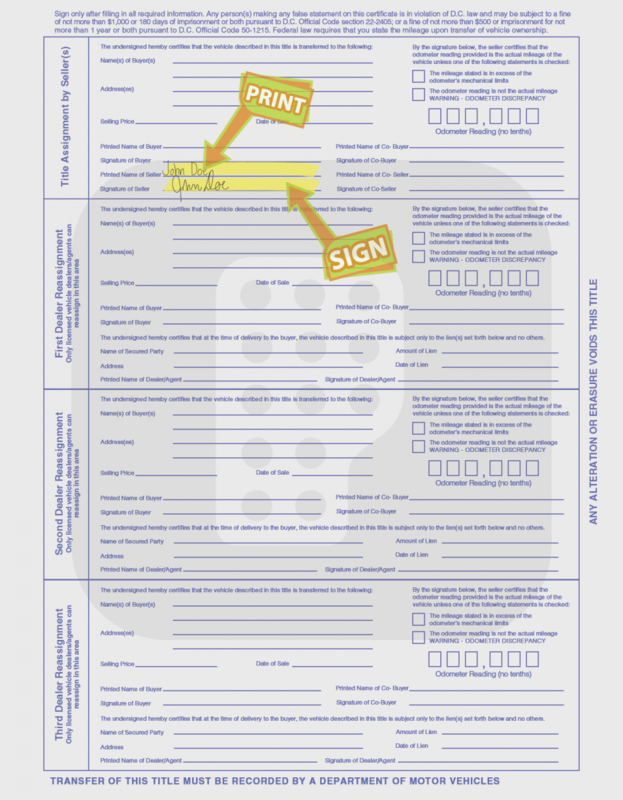 If you would rather apply for a replacement title yourself, you can apply by filling out & submitting a MV213 Form. 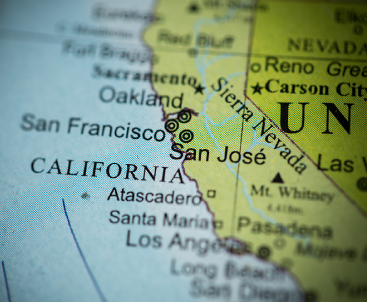 You can get more information on the procedure by visiting the DMV website here. We have provided a picture of a sample Delaware vehicle title. The arrow is pointing to the location for your signature. Make sure you sign the title with the name listed on the front page of your title. When the tow driver comes to pick up your vehicle, you should turn over the signed title to the driver at that time. 3. Stop insurance. 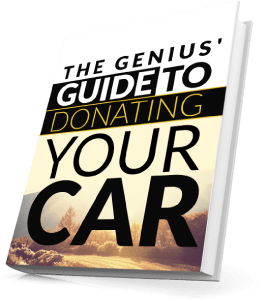 Please make sure to cancel your insurance after your car has been towed.Click here to download the "Genius' Guide to Donating a Car"